We have been watching the trailer for Dolphin Tale 2, all summer while we went to the theater. Each time it brings me to tears! Maybe it's the pregnancy hormones, maybe it is just so moving! My 9 year old has been on the count down to see Dolphin Tale 2, reminding me that I will need to bring a box of tissues with me. Well her countdown is on 1 day left! We have already checked our local listings and we will be heading out for a 4pm show.. with the tissues. Here is that trailer for you to take a peek at.. 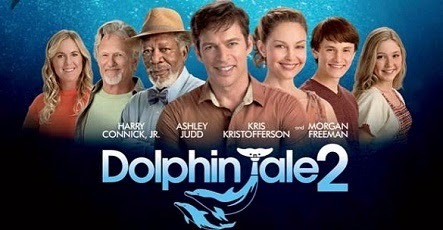 I was so excited to see the impact that Homeschoolers had on the first Dolphin Tale. They took that excitement and created a video curriculum with 5 lessons for us for Dolphin Tale 2! What a great way to incorporate learning into the movie experience! Each lesson has a video and a pdf for review.The print out is bright and colorful and recommended that you compile a learning notebook with them. I absolutely loved that Sherri Seligson, author of Apologia's Exploring Creation through Marine Biology is the contributor to this curriculum. You can not get better than Apologia Science from a homeschool perspective! Each video is less than 5 minutes in length. These are a perfect way to learn all about dolphins, and then make a field trip out of going to see Dolphin Tale 2. That's what we are going to do! 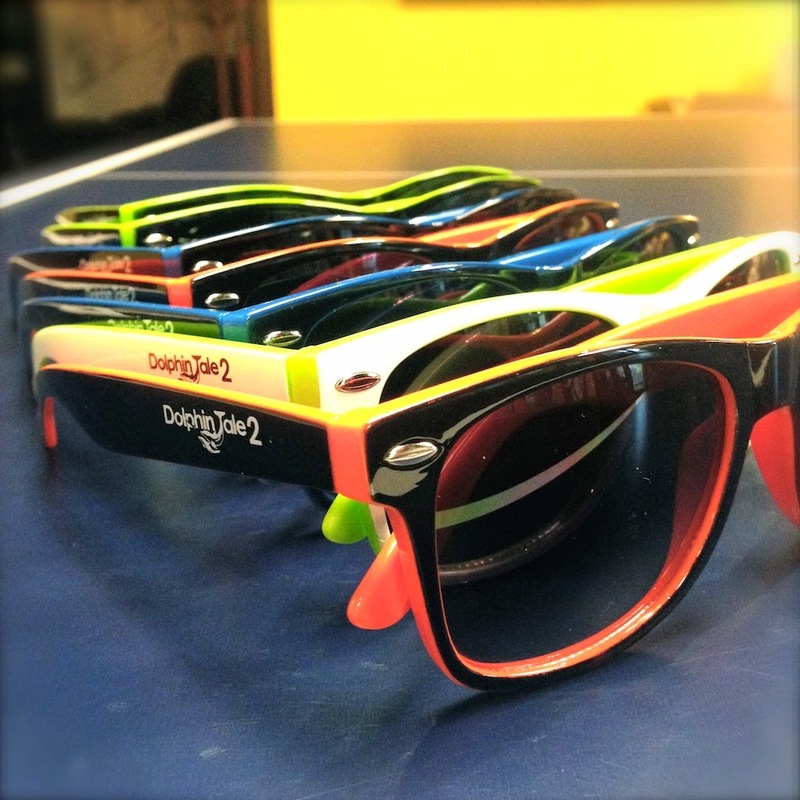 I have a fun giveaway for you as well. 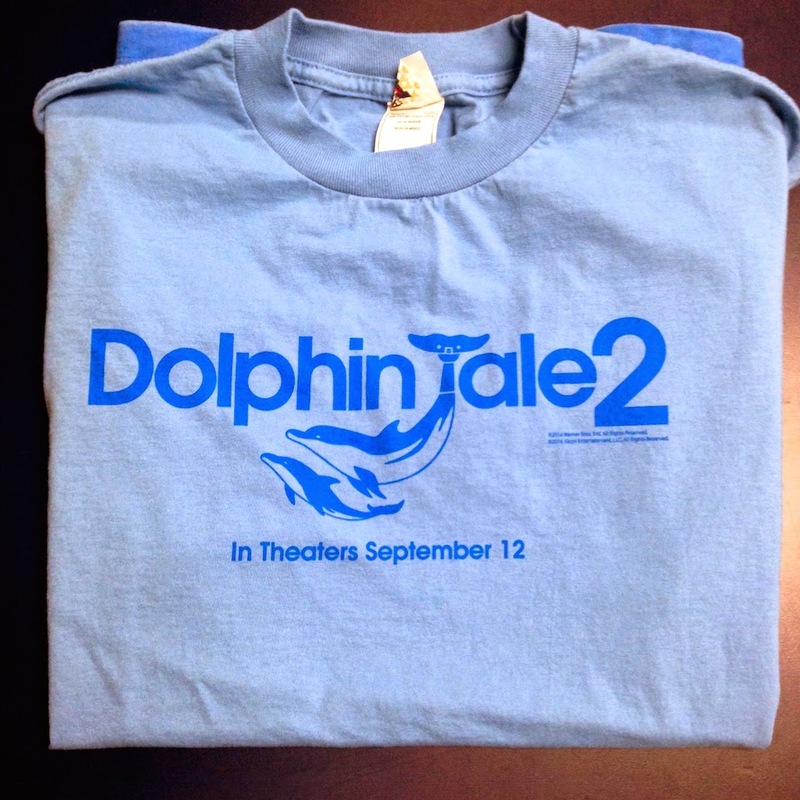 You can enter to win a Dolphin Tale 2 tshirt and nifty sunglasses. The giveaway is open to Us and closes 9/24. The kids are dying to see it! I can't wait to see this movie. I really enjoyed the first one. Yes, we plan on seeing the movie & incorporating the curriculum!